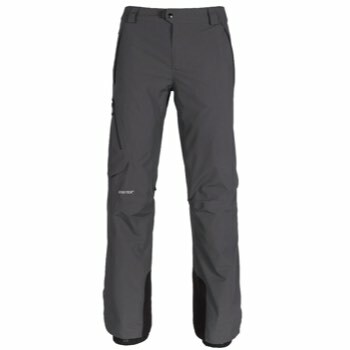 The 686 GLCR Gore-Tex GT Pant. 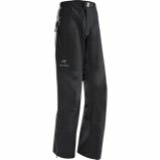 The perfect GORE-TEX® pants to brave all elements, featuring the ultimate combination of durability, weatherproofing, and comfort. 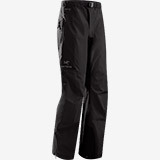 GT Pants with GORE-SEAM® tape to ensure ultimate waterproofing. 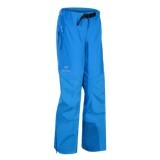 An adjustable waist and jacket to pant interface mean powder stays where it belongs, on the mountain. 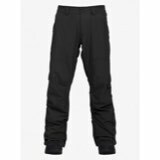 Add Anti-abrasion inner kick panels to that and this pant is a killer combo of quality and durability that will keep you in style for years to come.